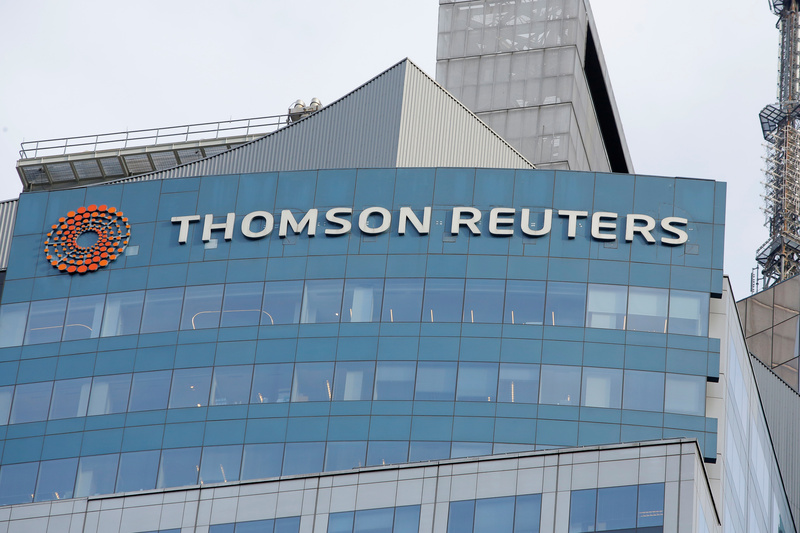 The buyout firm is taking control of Thomson Reuters’ financial unit in a $20 bln deal. With a shade more efficiency and some acquisition-led growth, Blackstone could generate a generous return. The risk comes from adding financial leverage to a cyclical, competitive industry. Thomson Reuters on Jan. 30 said it has agreed to sell 55 percent of its Financial and Risk business to Blackstone. The deal values F&R at about $20 billion, with Thomson Reuters receiving around $17 billion in gross proceeds. Blackstone is contributing $3 billion in equity, with the other $14 billion funded with debt and preferred equity incurred by the new F&R partnership. Thomson Reuters will use around $3 billion to ensure its net debt load remains below 2.5 times earnings before interest, taxes, depreciation and amortization. Up to another $2.5 billion will be used to pay cash taxes, transaction expenses and other costs related to the deal. Between $1 billion and $3 billion will be invested in TR’s Legal and Tax and Accounting businesses. And between $9 billion and $11 billion will be devoted to buying back shares. As part of the deal, F&R will pay Reuters a minimum of $325 million a year to supply it with news and other editorial content.